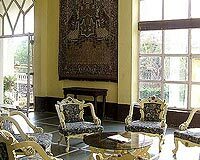 Valvan Village Resort is located near Lonavala expressway exit. 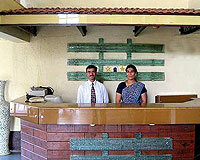 Valvan Village Resort is just 1.5 km away from Lonavala Bus Stand and 2 km from the Lonavala Railway Station. 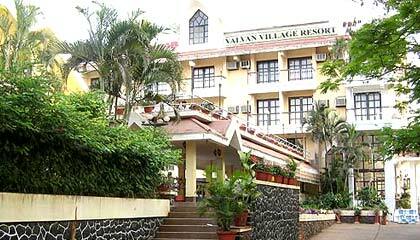 Valvan Village Resort is an ideal choice for conferences, training programs, meetings and get-together. 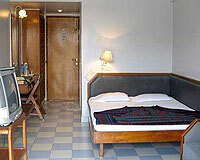 The hotel has 50 rooms with all the modern facilities. 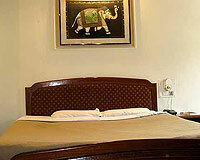 The rooms are categorized into Double Rooms, Deluxe Rooms and Suites.